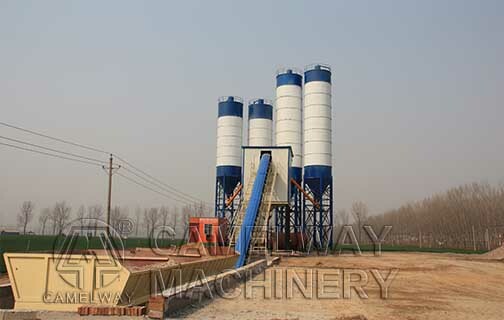 If you want to know more information about concrete batching plant and concrete stirring equipment, you can contact us. We will try our best to service for you. Please leave your message in the below.